Dr. Matthew Hecht is a warm, trusted, skilled ophthalmologist and a provider of cutting-edge vision restoration. Specializing in eye surgery, eye health and vision care, Dr. Hecht provides every aspect of eye and vision care from screenings to eye surgery. Dr. Matthew Hecht is a refractive surgeon, which means that he is a specialist in LASIK eye surgery and cataract eye surgery. Trusting your vision to a refractive surgeon is a very serious decision. There are many factors each patient has to consider. Having a skilled refractive surgeon to guide you through the process saves time and gives you peace of mind. After a thorough review, Dr. Hecht will sit with you and explain every aspect of your corrective laser eye surgery. Corrective laser eye surgery is safe, quick and almost always painless. Millions of Americans have successfully received corrective laser eye surgery and Dr. Hecht is a leading refractive surgeon in Southern California. Dr. Matthew Hecht gives a brief history of his upbringing and how he came to love his occupation at the Hecht Eye Institute. Dr. Hecht performs many kinds of surgeries including LASIK and cataract surgery and has numerous examples of his successes. In Toronto, studied under leading ophthalmologist Dr. Jeffrey Machat. 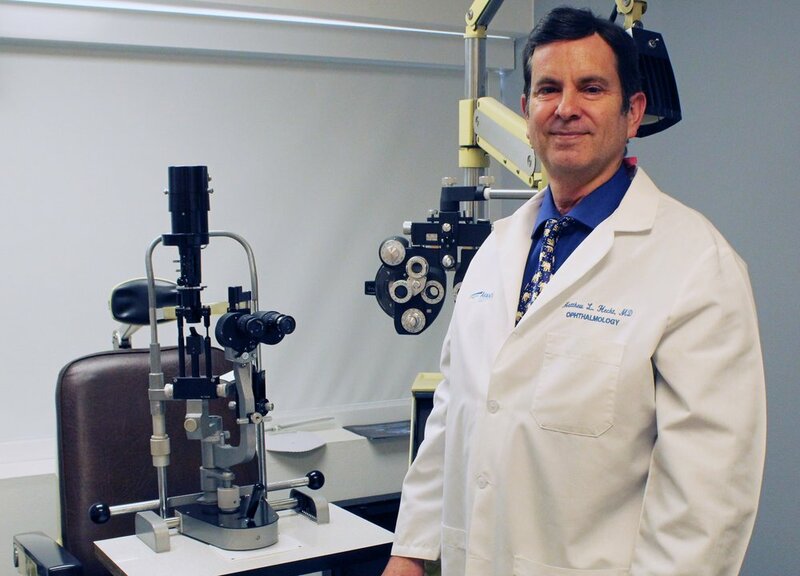 Dr. Hecht has extensive post-doctoral training in LASIK procedures with leading refraction surgeons in the U.S.
First refractive surgeon in the South Bay to surgically place phakic intraocular lens implants for the severely nearsighted. Along with proven technology and a caring staff, you’re in safe and qualified hands with Hecht Eye Institute. At Hecht Eye Institute, our staff has been with us for a long time. It’s not everyday that you find an eye doctor staff with this much extensive experience in corrective laser eye surgery. 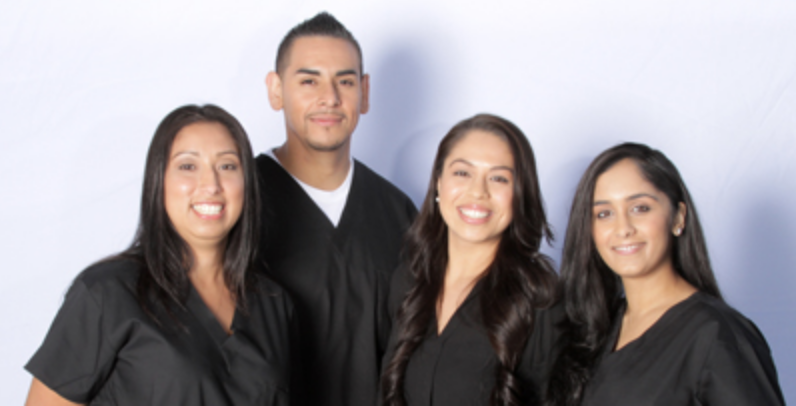 Dr. Hecht took great care in assembling some of the best office staff and technicians in Southern California. Patients come for Dr. Hecht’s expertise in corrective laser eye surgery but love the bonus of having such an amazing staff. Refractive surgeon Dr. Hecht has staff with 50 years of collective experience. Our staff makes an impression on patients. Patients come to this refractive surgeon because of his skill, warmth and the thorough care they receive. When you need a refraction surgeon, you need to know that you are getting the very best care. Whatever your vision needs might be, our staff can provide them at any of our easily accessible offices in South Bay/Torrance, Marina del Rey and Beverly Hills. Our staff can help you with any question that you may have about refractive surgery and supply the best guidance in eye care. Trust your vision to a highly skilled Torrance eye doctor who has performed thousands of corrective laser eye surgeries.